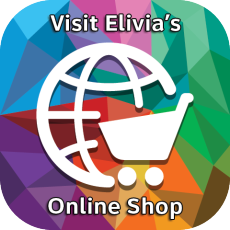 Read about harmonic instruments that compliment the crystal singing bowls here. Featured are the Freenotes Wing, Pegasus, Addendum & Imbarimba. Employing a five-tone pentatonic scale, all notes are in harmony. There are no wrong notes! No difficult techniques are required to produce its lovely tones – just a tap on the middle of the bar. 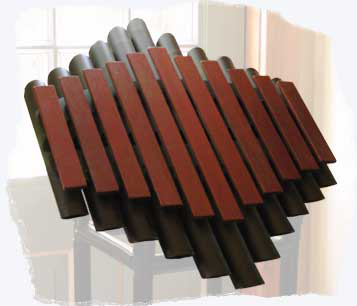 The Imbarimba can also be displayed on a wall, exhibiting its visual artistry as well as its harmonic sounds. The Freenotes Imbarimba never needs tuning and there are no moving parts to adjust. The Pegasus and Addendum are two separate instruments that combine into one spectacular array of bass and treble tones. 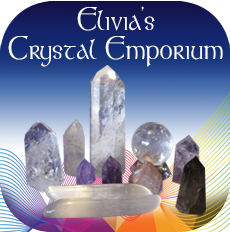 These tones are wonderful in combination with the clear or frosted singing crystal bowls. The Pegasus (on top) is an instrument complete within itself. Combining two complimentary pentatonic scales of A minor and C major, mirrored in their array, they form the diatonic scale found in the white keys of the piano. 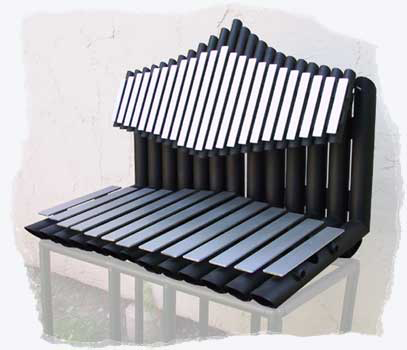 This design hosts a total of 23 keys made of one-inch polished aluminum bars mounted on black resonator tubes. The Addendum resonator supports the Pegasus and creates the perfect bass accompaniment. Resembling pipe organ pedal notes, this lower rank of keys sound an octave below middle C.
The Pegasus can also be displayed on a wall, showcasing its visual beauty as well as its harmonic sounds. An optional wall hanger is available.